Lighthouse is an iBeacon and geolocation app I developed on my co-op at Fancy Pants Group, NYC. The app tracks the user location and plays a welcome notification or video when they're in range of a designated beacon. Ionic framework served as platform for the initial prototype and final implementation of the app. Working with the lead developer and UX designer at Fancy Pants after enhanced testing, my protype was ready for a final implementation. 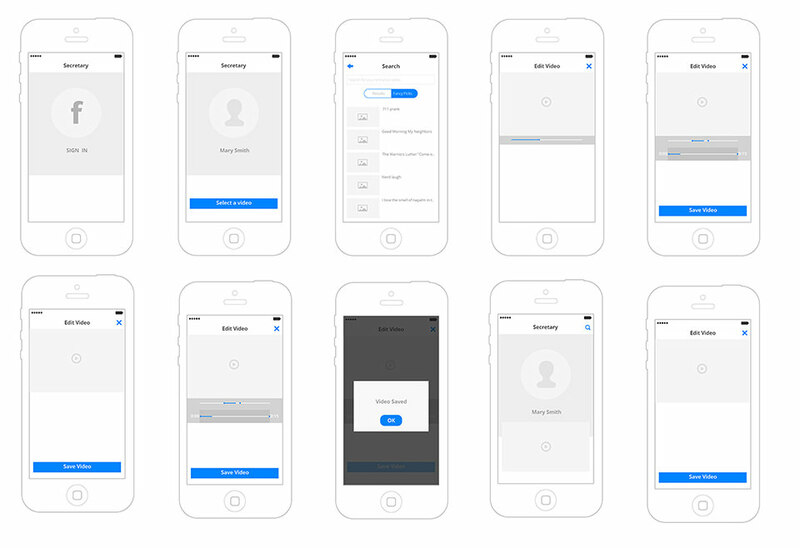 I was allowed to design a User Interface for the app while working with the UX designer at Fancy Pants. 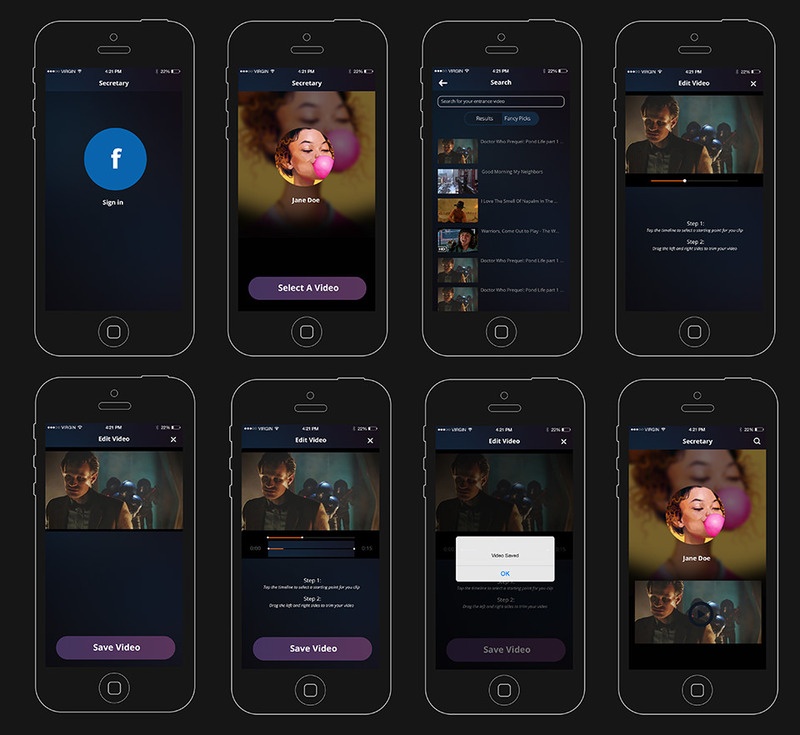 I wanted to keep the app simple and intuitive. My initial designed lacked many necessary actions, after a full review, additional actions were added to make onboarding easy. 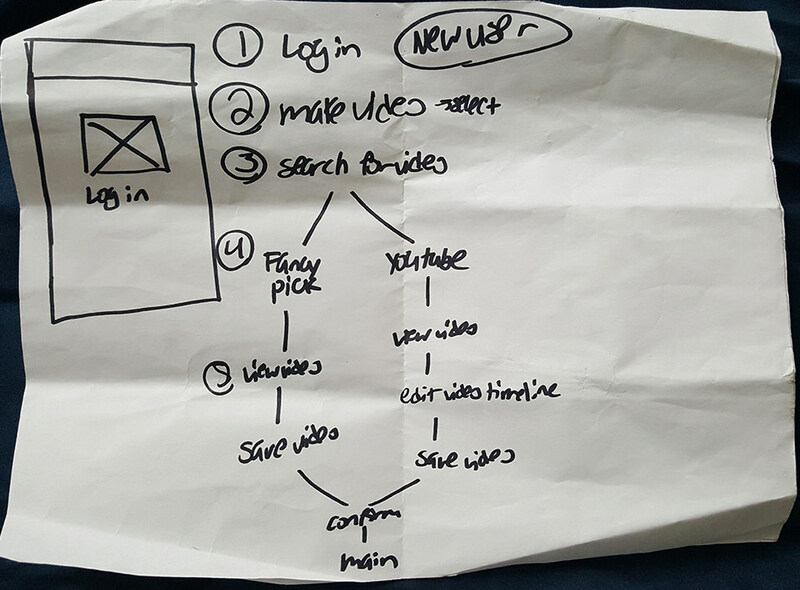 A user flow was developed first, then rough sketches, wireframe and final design. My main focus during the initial prototyping was on testing the ibeacon technology and gps tracking. Battery life was very important for both android and ios devices. Utilizing both iOS SignificantChanges API and android ActivityRecognition API, battery drainage was at a minimum because these services suspend the app until a celltower had been detected. 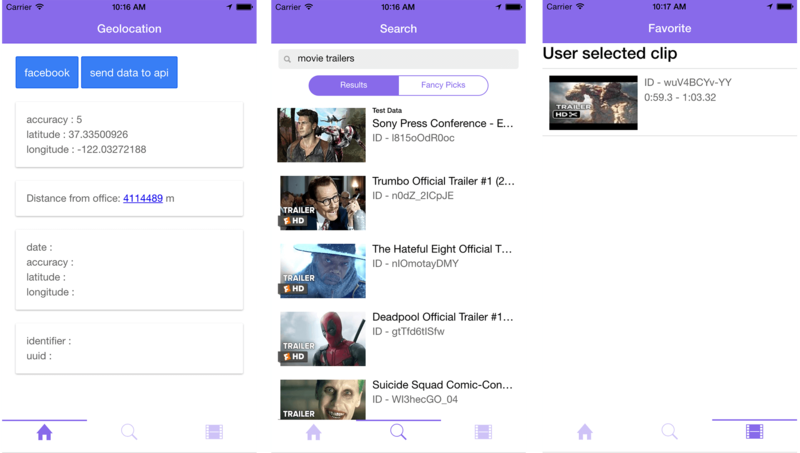 I also tested youtube and facebook api. During the final stages of development, local storage on ios devices failed to be persistent. After a research of other alternatives, the lead developer suggested the Web SQL API. Using angular-js factory, A user model was designed with methods to create, update and delete any user information. initial prototype, testing beacon and geolocation services.